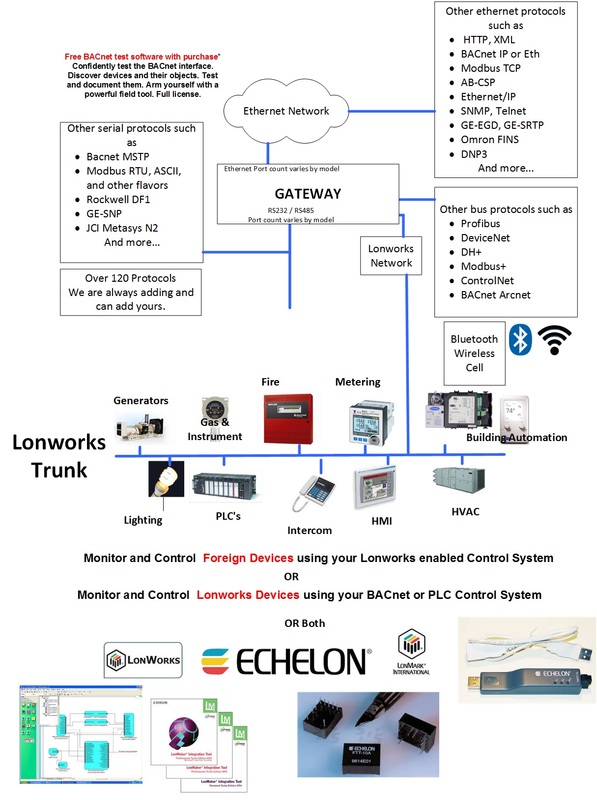 A FieldServer protocol gateway that provides data exchange between LonWorks and EST3 Serial. 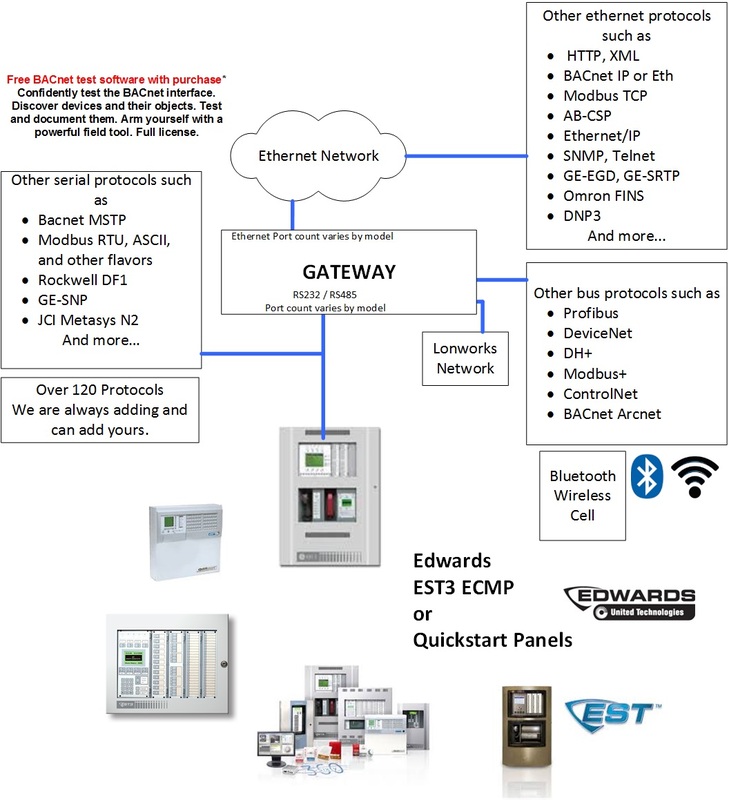 The EST3 External Communications Protocol (ECP) driver allows the FieldServer to transfer data to and from Edwards EST devices over RS-232 or RS-485 (with converter) serial ports using the EST3 ECP protocol. 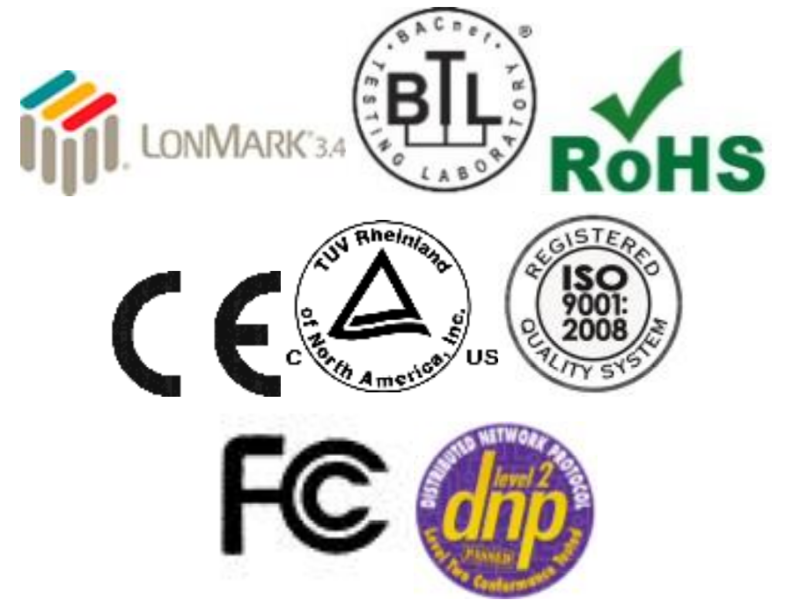 The EST3 External Communications Protocol (ECP) driver allows the FieldServer to transfer data to and from Edwards EST devices over RS-232 or RS-485 (with converter) serial ports using the EST3 ECP protocol. 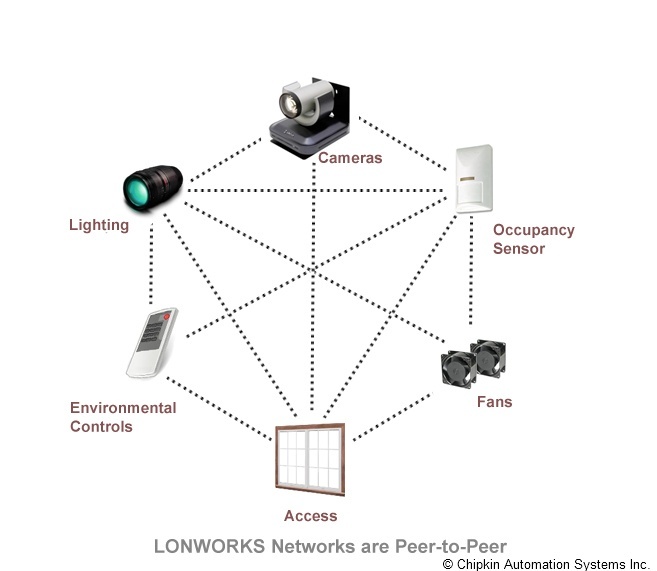 In the EST application the FieldServer always emulates a Client. All read points are continually updated using the Report Service; response times are enhanced using Delta Service broadcasts by the EST3 panel.